Anyone considering staying in Detroit for the NAIAS (Detroit Auto Show) this year should take a look at my AirBnB. We have our basement and upstairs available. More importantly, we’d be glad to drive you to the show in an Alfa Romeo and let you poke around the BlythBros. 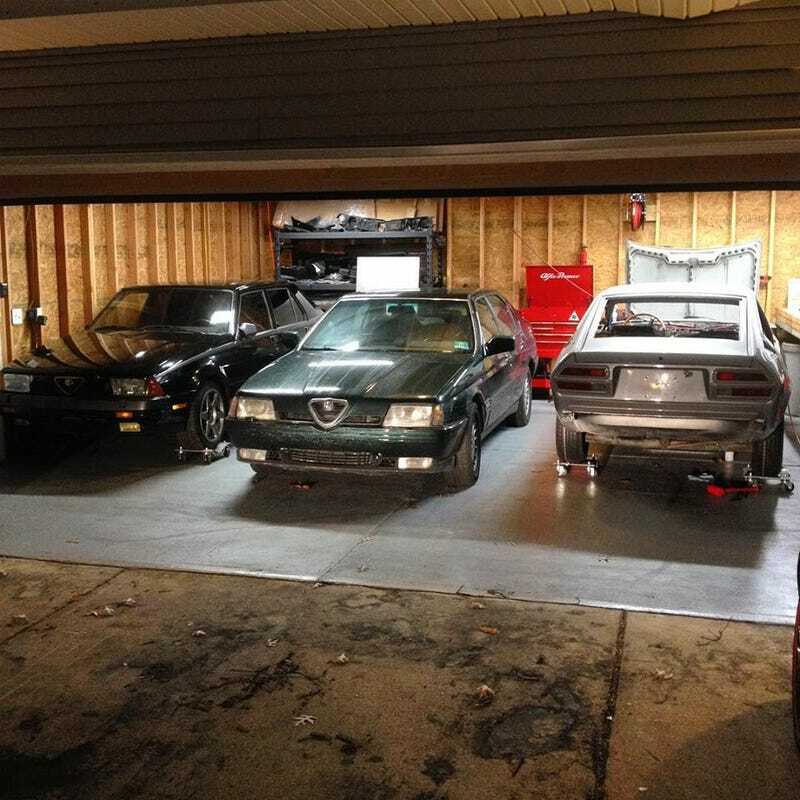 garage, which is currently brimming with Alfas. Jalop staff - you got a place yet? And it’s not like it’s cold out, so a BBQ could be arranged.